Especially for Worried Parents Looking For A Quick & Proven Way To Help Their Child Get Up to Speed In Time For The Upcoming English PSLE Oral Exam . .
Jackeline and Joyce Carter have taught hundreds of students since 2009 to achieve full marks in the PSLE Oral Exam. 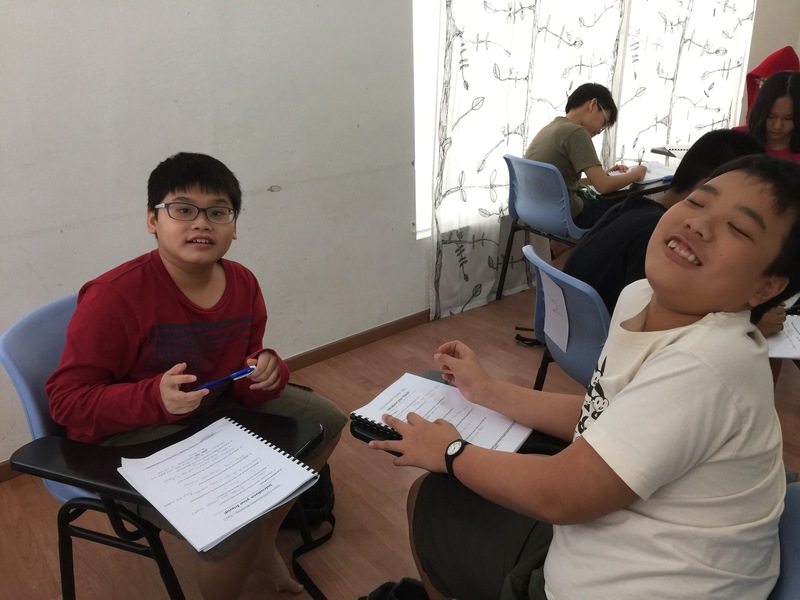 This Special June Intensive Oral workshop will prepare your child to converse in 15 Major PSLE Oral Exam topics that could appear in this year’s prelims or Exam. 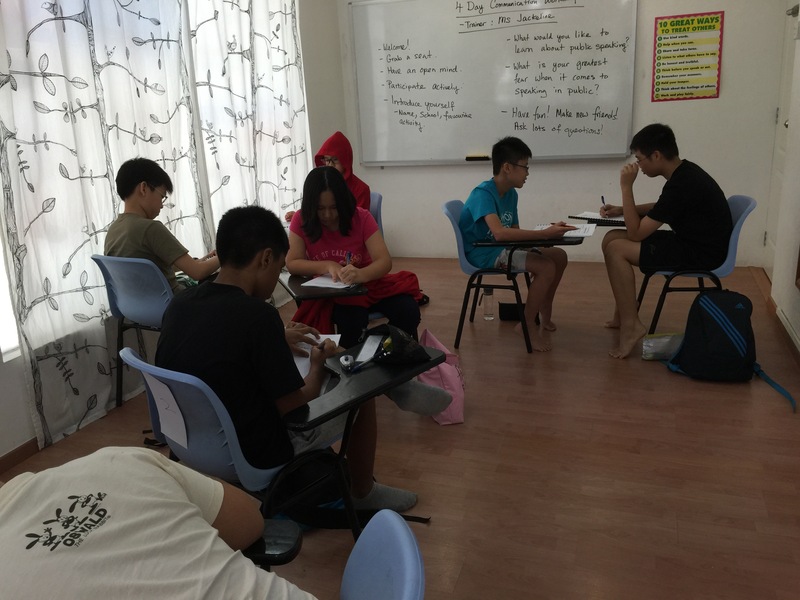 In 2016, one of our topics appeared during the PSLE exams and several schools’ prelim oral topics were similar to those we taught in the workshop. In This 3-Days Content Packed Workshop, We Share Our Proven Oral Techniques That Have Helped Many Students Ace this Challenging Exam. 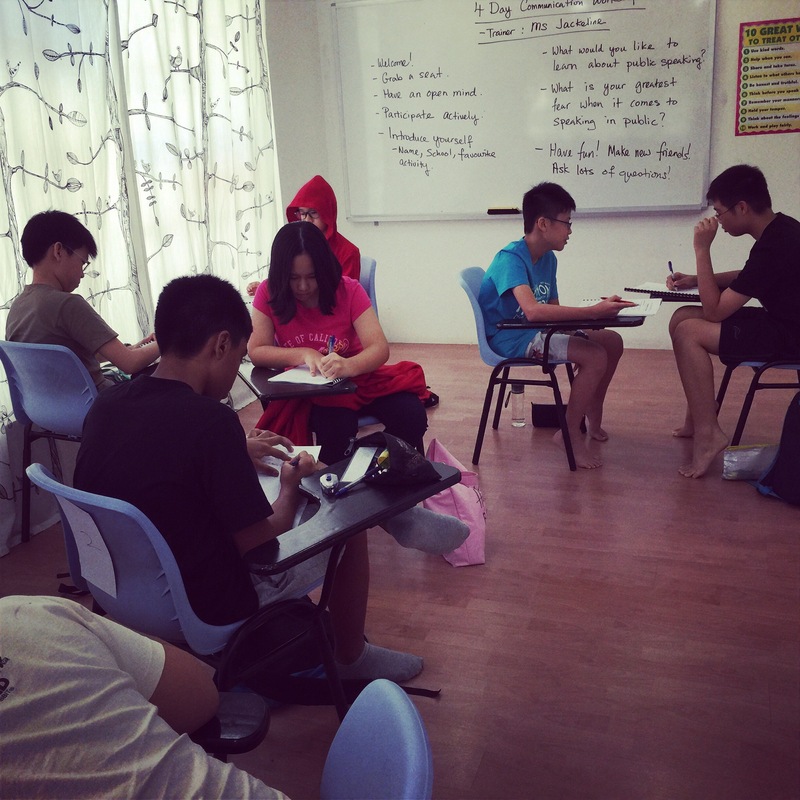 So, If You’re interested In Preparing Your Chuld for His or Her PSLE And See A Huge Improvement In Their Ability To Read Expressively and Converse Knowledgeably, Here’s What To Expect At Our June Holiday Workshop & How It Can Benefit Your Child. We will provide in-depth information on 15 topics that commonly appear in Prelims and PSLE exams and teach your children to develop their opinions and express them in a confident and succinct manner using good phrases and proper sentence structure. We will cover essential reading techniques using our special PAFER-(P) method to deliver a well-pace, fluent reading of a passage. To sustain the interest of the students, lesson will be taught using exciting and informative videos, text, visuals and activities. *Lunch and Snacks will be provided for full day classes. For more information or registration details, please contact our centre at 67372700 or email us at info@jcartercentre.com.